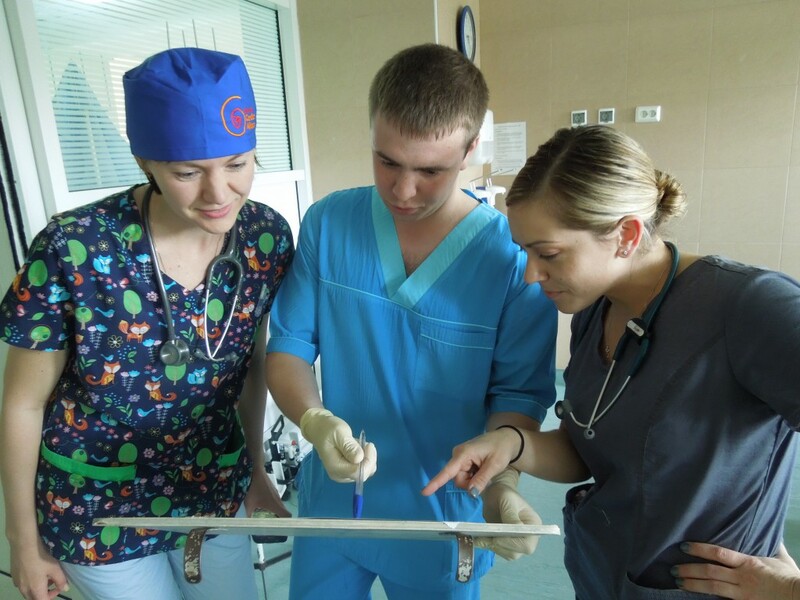 PICU nurse Erin Serrano recently joined our team on her first medical mission trip to Ukraine. 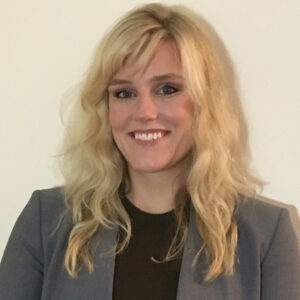 Erin shares her unique story about why she began her career as a pediatric cardiac nurse and how volunteering with Novick Cardiac Alliance was a dream her entire life. 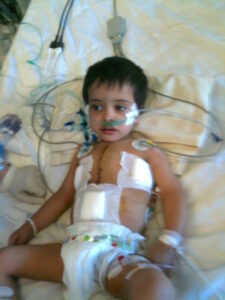 My journey to pursue a career in the Pediatric Cardiac Intensive Care Unit began the day I was born. 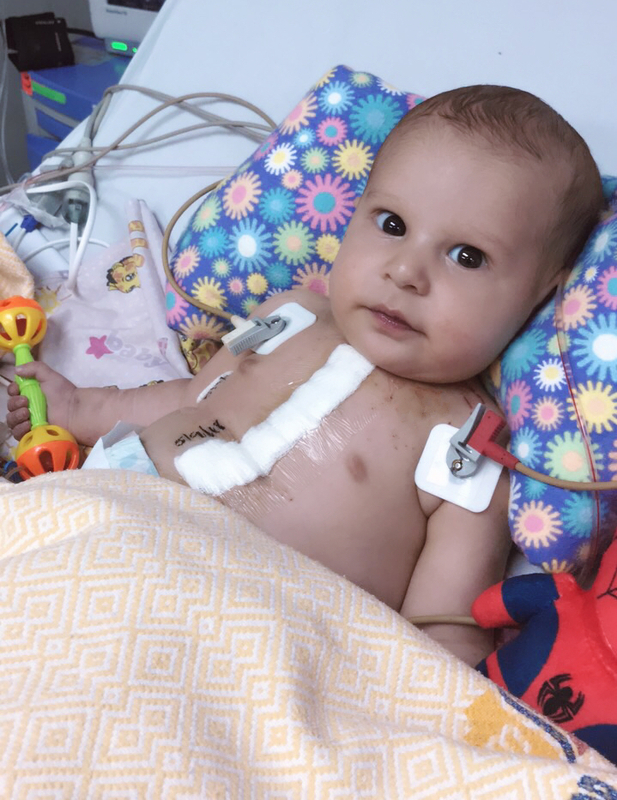 Just a few days after birth, I was diagnosed with a congenital heart defect and underwent multiple cardiac surgeries and procedures to save my life. 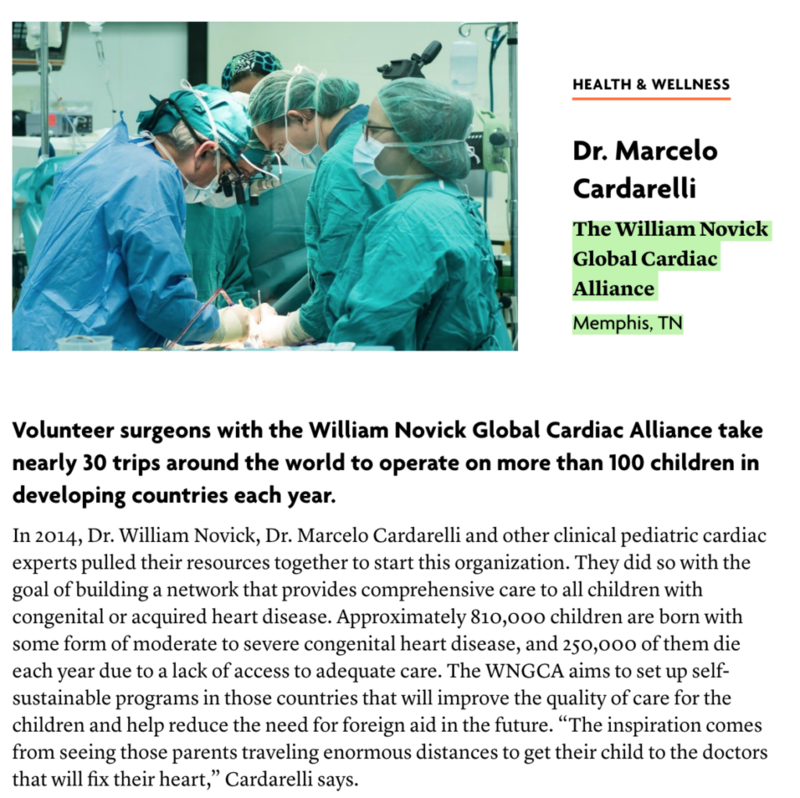 Volunteering with Novick Cardiac Alliance to help patients and families with similar stories as my own wasn’t a choice, it was something I knew I had to do. It was my destiny. 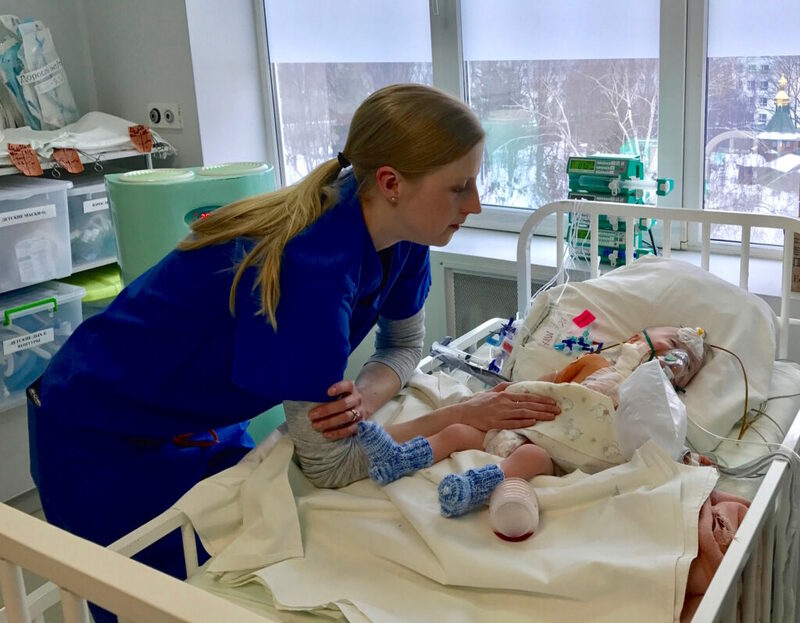 Coming to Ukraine and stepping into a healthcare system that I knew nothing about was one of the most challenging things I have ever done. 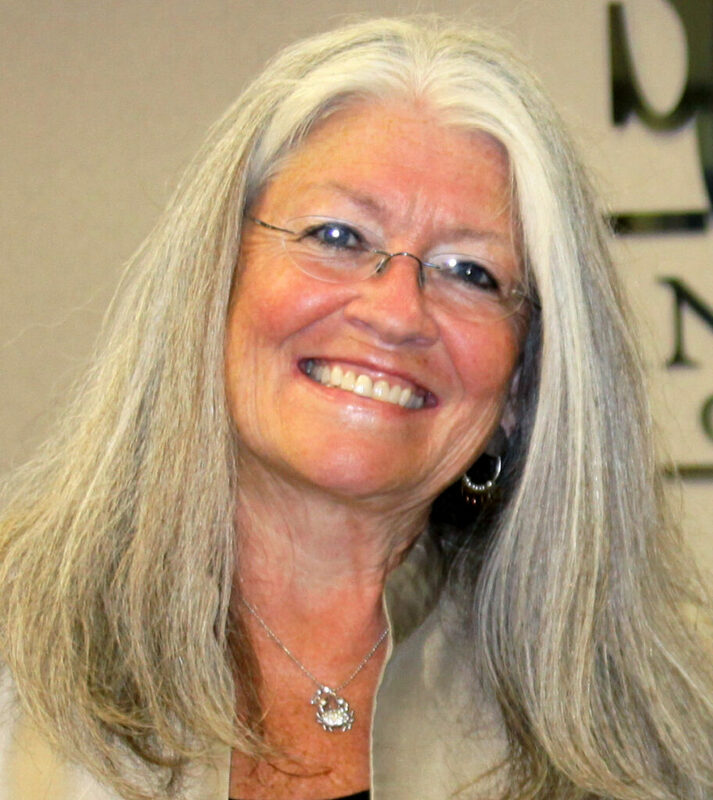 After just a few days, I realized that leaving my comfort zone was more than worth it. 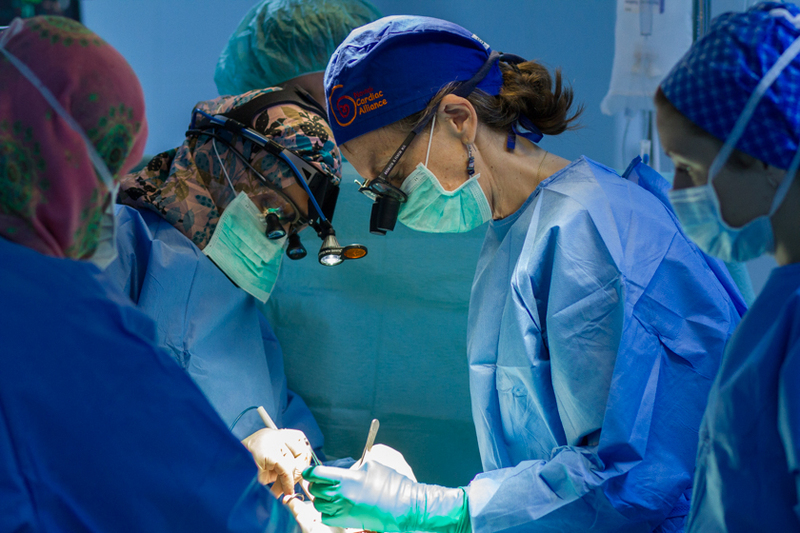 From the first day that we arrived at the hospital, I learned just how resourceful the staff members had to be, considering their limited medical supplies, equipment, and medications. 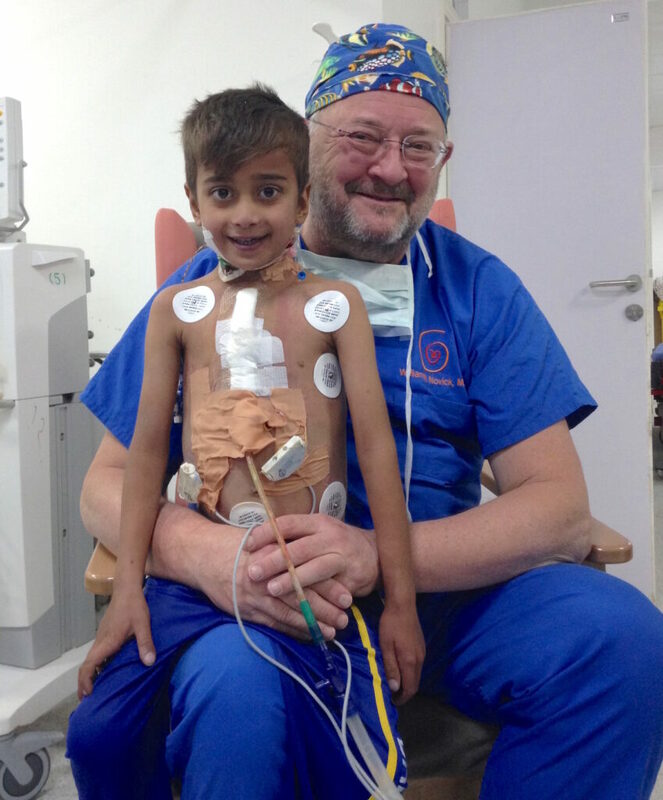 Imagine being a parent of a child requiring cardiac surgery and you are responsible for providing part of their medical supplies because the hospital simply cannot obtain enough. I was astounded to see the local nurses using resterilized supplies. These supplies would most certainly be thrown away after one use in the United States. I realize that we take for granted the abundance of simple supplies and they are precious items in developing countries like Ukraine. 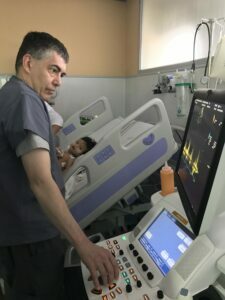 Despite the obvious language barrier that exists, Cardiac Alliance has been successful in educating the Ukrainian medical team in everything from basic ICU care to the most complex cardiac surgeries. To be a part of that education process was the most rewarding part of my trip. 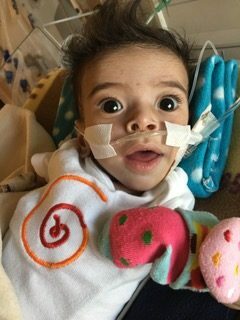 One out of every 100 babies is born with a congenital heart defect and CHD’s are the most common cause of infant death among birth defects. If I have helped just one nurse better their practice while caring for these patients, then I know my time spent was worthwhile. I certainly hope I can volunteer with Cardiac Alliance again and again. Thank you NCA for allowing me to be a part of your incredible mission and to the entire Ukrainian team for teaching me more than I could have ever imagined. 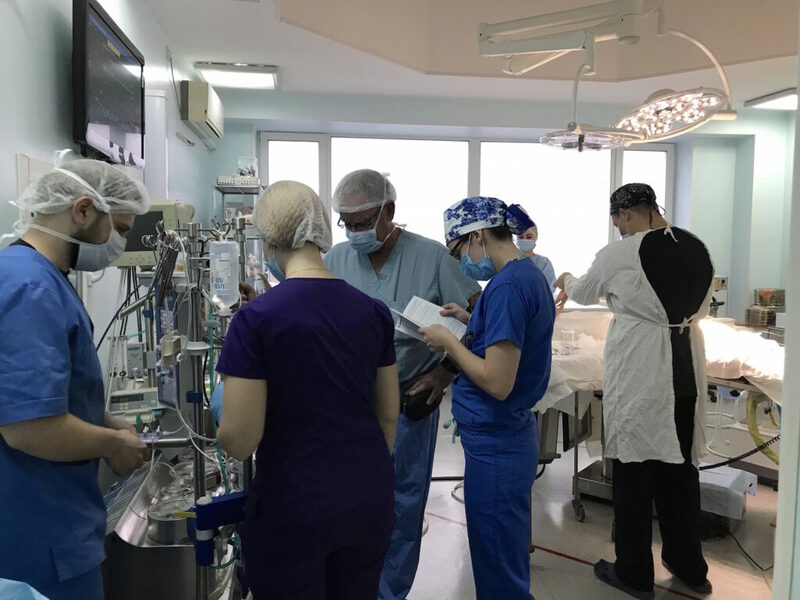 Brooke Tracy, a perfusion student from the US, recently joined our team on a trip to Kharkiv, Ukraine. 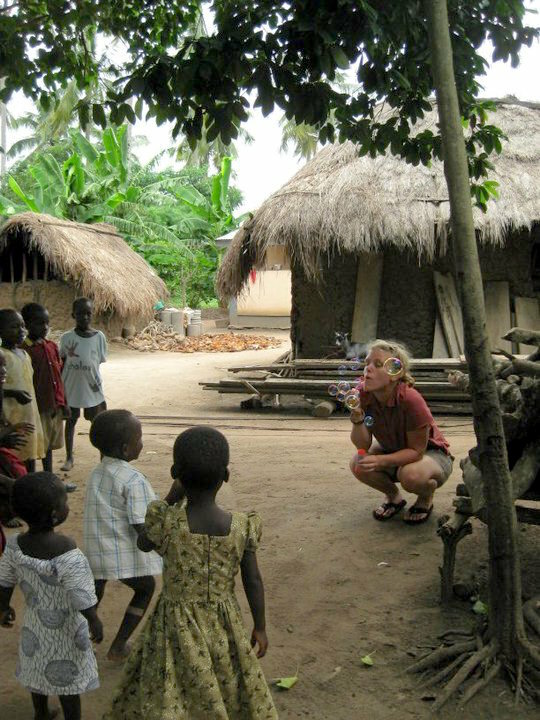 She describes her experience as a student on her first medical mission trip. 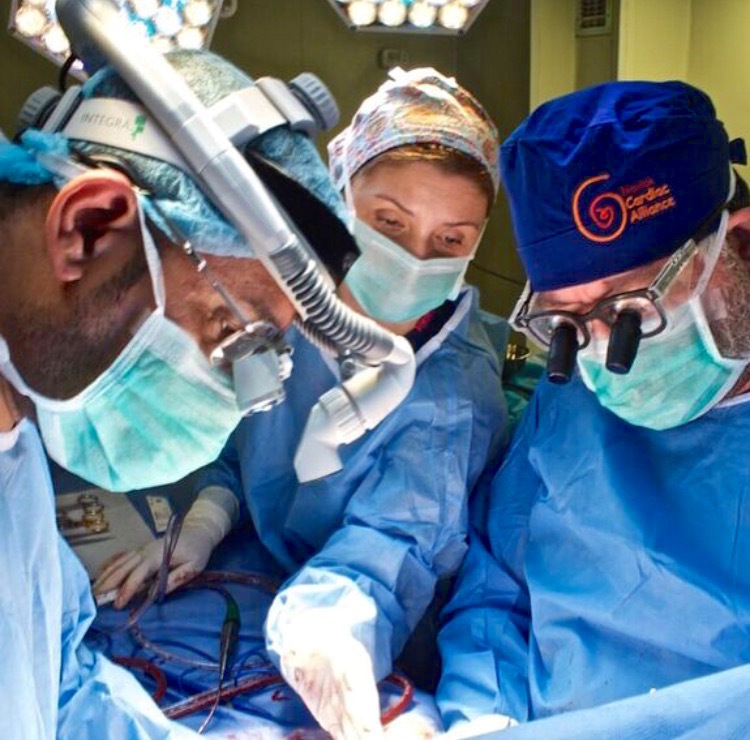 “There are no words to describe how amazing and influential my first mission trip with the Novick Cardiac Alliance was, but I can say with absolute certainty I would recommend it to anyone! Not only was the team amazing and so well versed in healthcare skills, but they also were some of the most empathetic and passionate people I have had the opportunity to work alongside. Not to mention the local Ukrainian team. They all were very excited to learn from NCA in ways to improve their practice, and they were incredibly welcoming and appreciative of all that NCA has done for their hospital system. “In the end, the most inspiring thing about this trip for me was to see the passion and moral of the local team. The nurses were so compassionate and went out of their way to comfort their patients. They really did an amazing job, especially those that were medical students working night shift to gain experience! You could tell that this hospital served their local community in more than just physical care, as the empathy was overflowing with every patient. 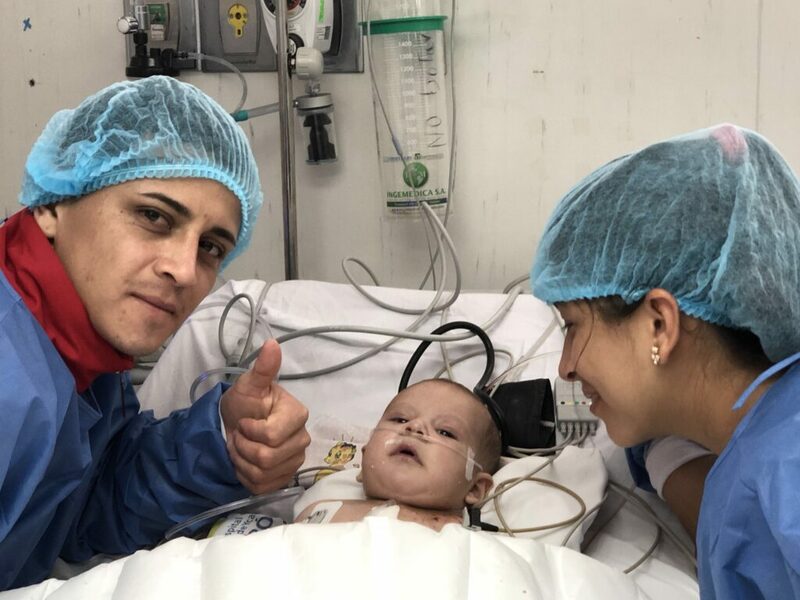 The parents were allowed back in the ICU with their children post-op and it made a world of difference in the recovery of our patients. After returning from this trip, not only had I gained a ton of knowledge and skills from both the NCA team and the local team, but I also had a better appreciation for all of the resources that we have at our disposal in the US. 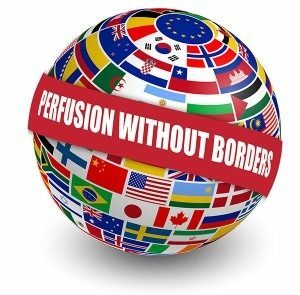 I have developed some new practices and little tricks that make my perfusion practice more resourceful and limit my medical waste since returning from the mission. 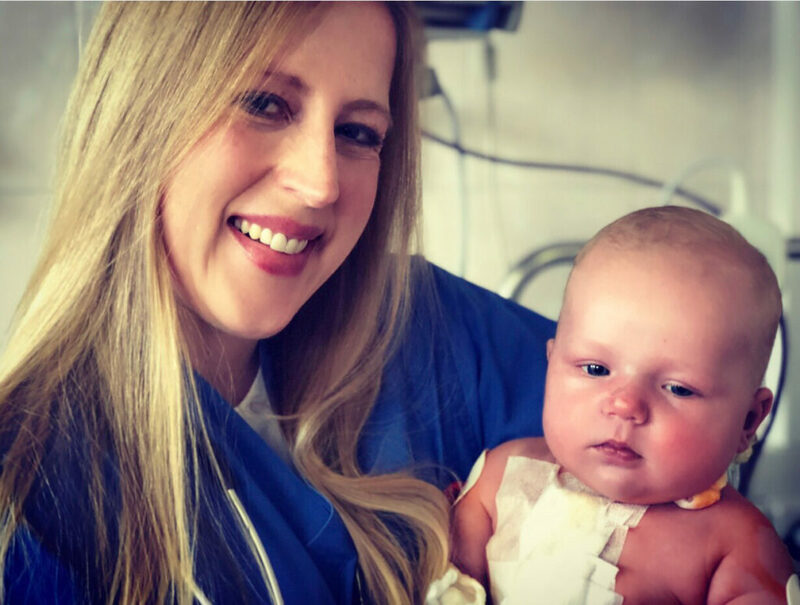 Brooke with patient Sofia, who had 60 minutes on bypass during her operation. 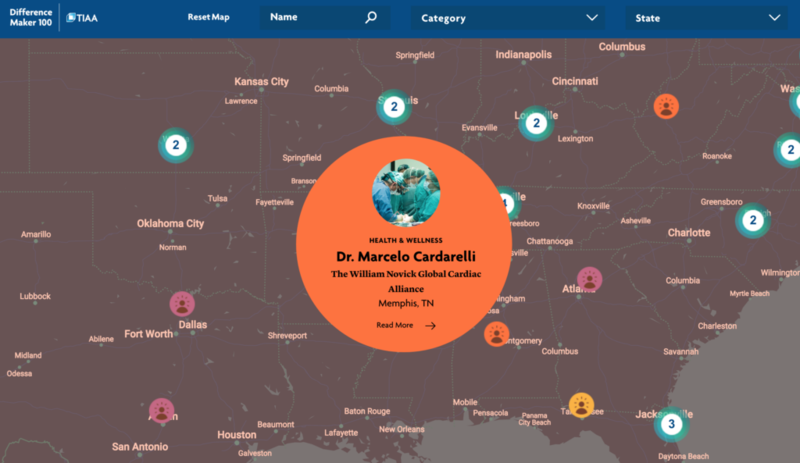 Cardiac Alliance has been featured on ShareAmerica, a platform produced by the US Department of State. 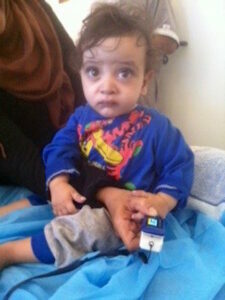 Our story has been shared to all the US Embassies worldwide. This particular story can be translated into seven different languages. 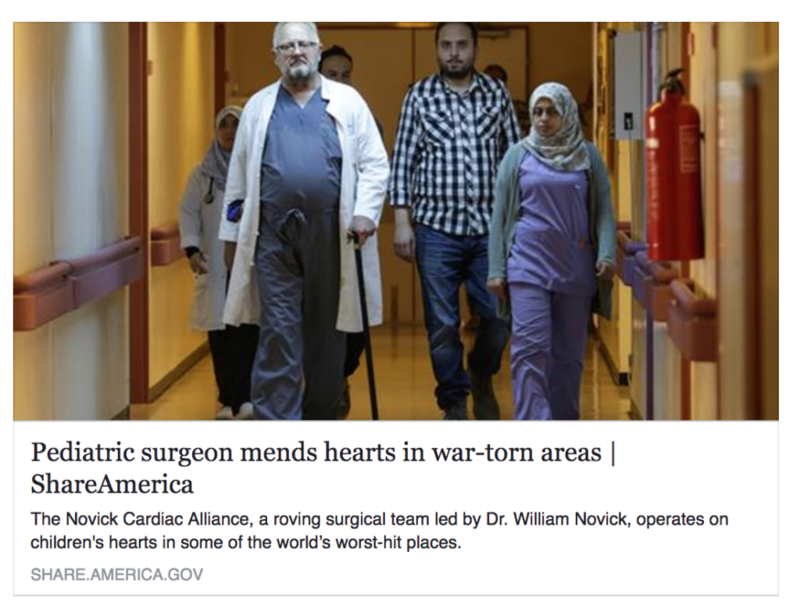 Read the article on ShareAmerica to learn more about our life-saving work in war-torn areas. 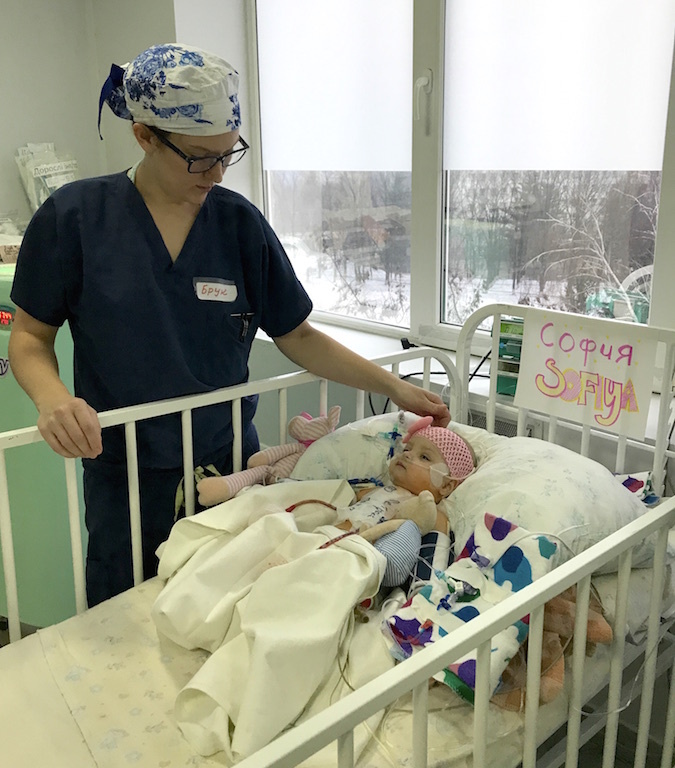 Lacy Volunteered on our recent trip to Nizhny in Russia. 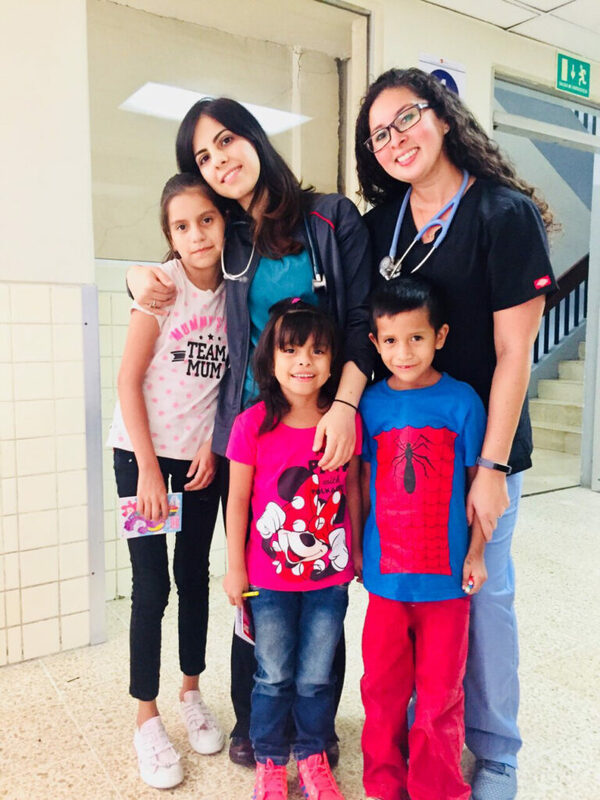 I’ve always wanted to do some type of volunteer work and this organization really caught my attention because they strive to educate and support hospitals and staff about pediatric cardiac care around the world. 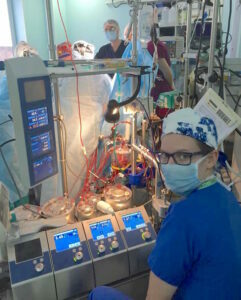 I’ve e been a PICU/CICU nurse for seven years now and I am passionate about taking care of children with cardiac defects. 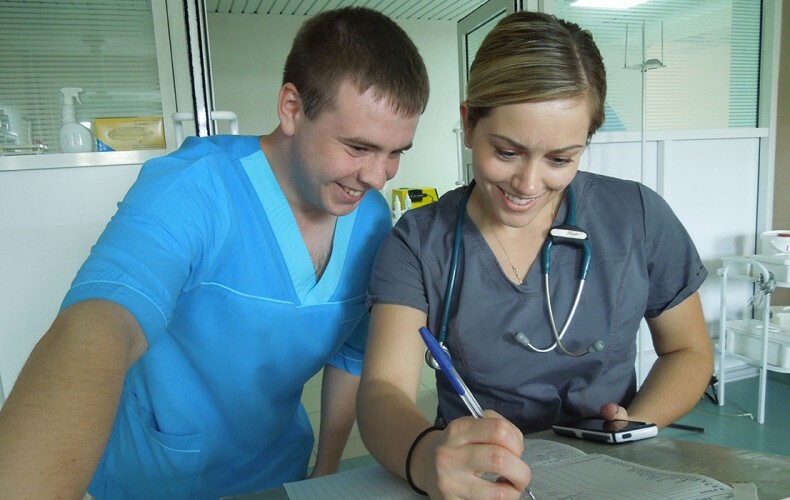 I love to learn about other cultures and how medicine and nursing are practiced in other countries. This organization is perfect for me because it gives me an opportunity to do both of those things while helping children at the same time. 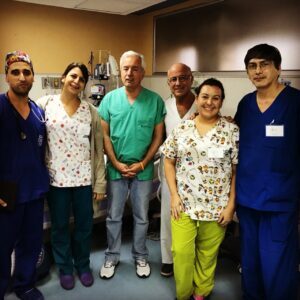 I also enjoy educating the local staff in other countries about how to take care of these children in the postoperative period. Teaching them how to do a good nursing assessment, take frequent vitals and showing them how to take out drains, lines and wires. 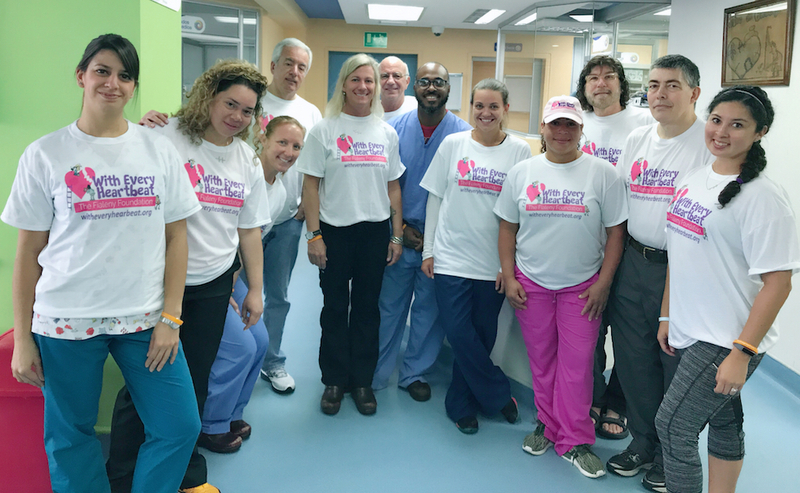 The organization’s staff is wonderful and very knowledgable and I really enjoy working with them and learning from them.I would recommend any nurse that takes care of pediatric cardiac patients to go on a trip with this organization. It’s so rewarding! 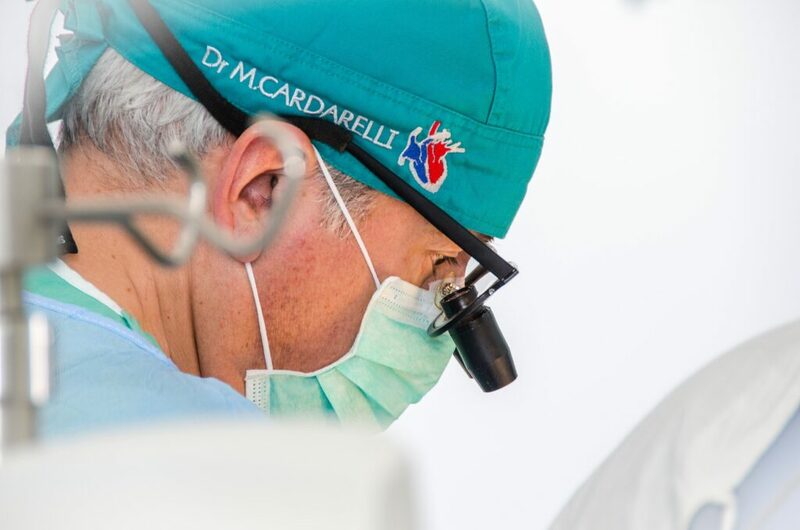 Volunteer with Cardiac Alliance and make a difference today.